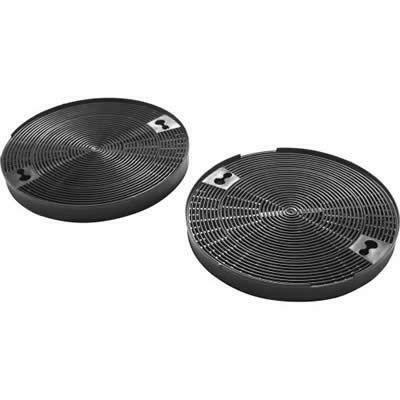 Replacement filter for JDA7000WX duct-free kit. 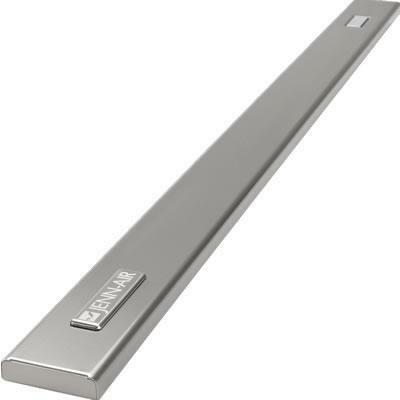 Jenn-Air® 30" stainless steel retractable downdraft top trim kit. 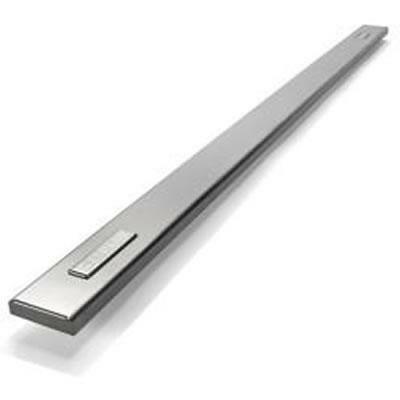 36" stainless steel top trim for retractable downdraft. 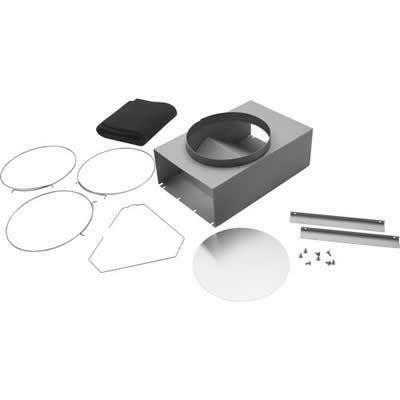 Wall hood recirculation kit to convert hood from exterior venting to recirculating. 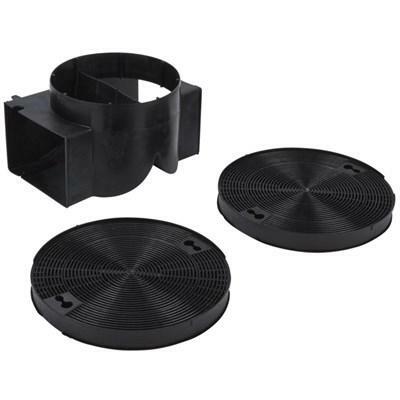 Island hood recirculating kit convert hood from exterior venting to recirculating. 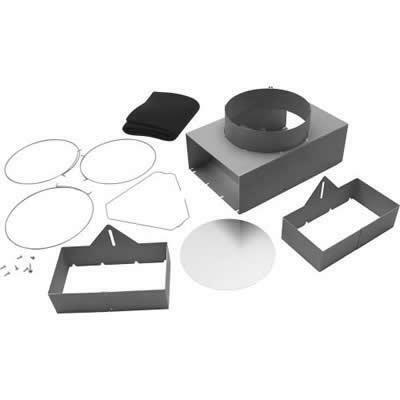 Wall hood recirculation kit convert hood from exterior venting to recirculating. 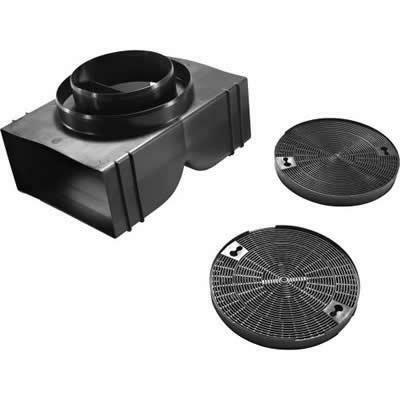 Island hood recirculation kit convert hood from exterior venting to recirculating. 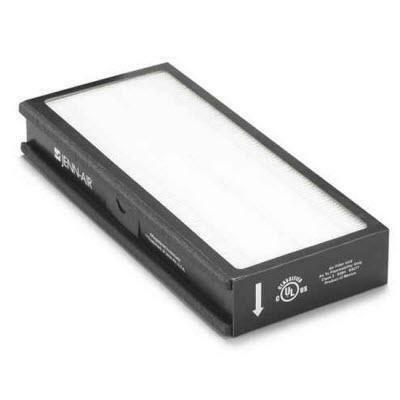 Range hood replacement charcoal filter used to remove odors when they are set to recirculate air back into the kitchen. 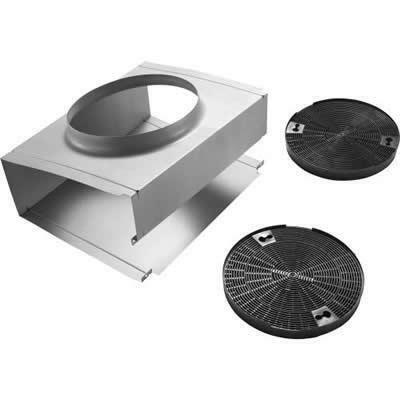 Range hood replacement charcoal filter used to remove odors when range hood are set to recirculate air back into the kitchen. 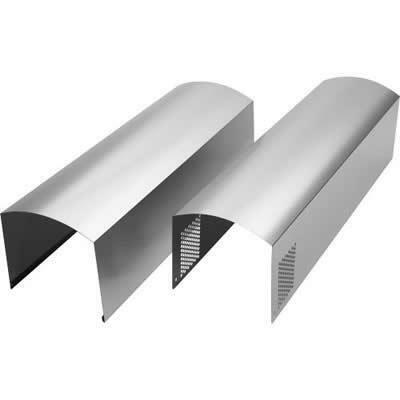 Wall hood chimney extension kit for ceiling higher then 9 ft. 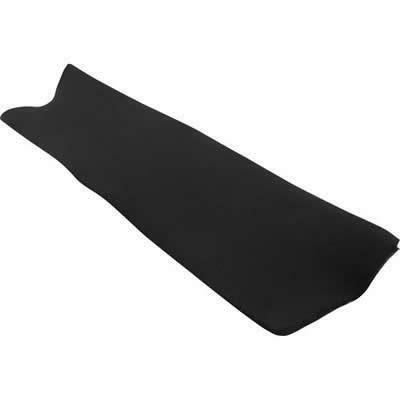 It can extands of replace the chimney that comes with the hood. 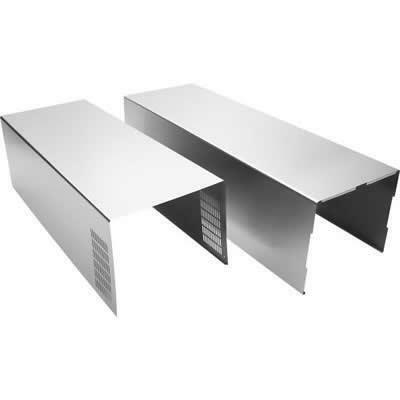 Wall hood stainless steel chimney extension kit for ceiling higher then 9 ft. Extends or replace the chimney that comes with the hood.